Over 4,000 participants took part in this year’s fun-filled summer workshop. 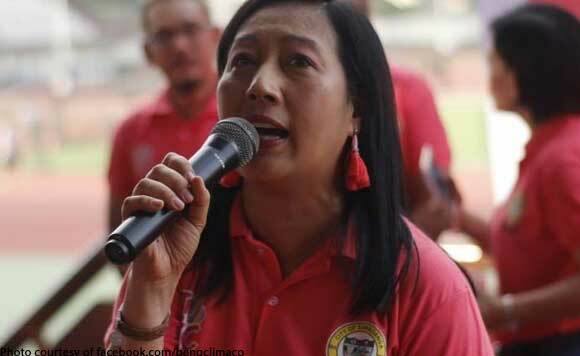 Zamboanga City Mayor Beng Climaco recently led the opening of the annual summer sports activity in the province held at the Joaquin Enriquez Memorial Sports Complex (Grandstand). On Facebook, some photos from the event were shared, where over 4,000 youth took part in the sporting event, slated on April 6 to May 11. For over 20 years, the summer sports camp has been known as a training ground for children from 7-15 years old in their chosen sporting program. This initiative has over P1 million in allocated budget, and offers 26 sport disciplines.